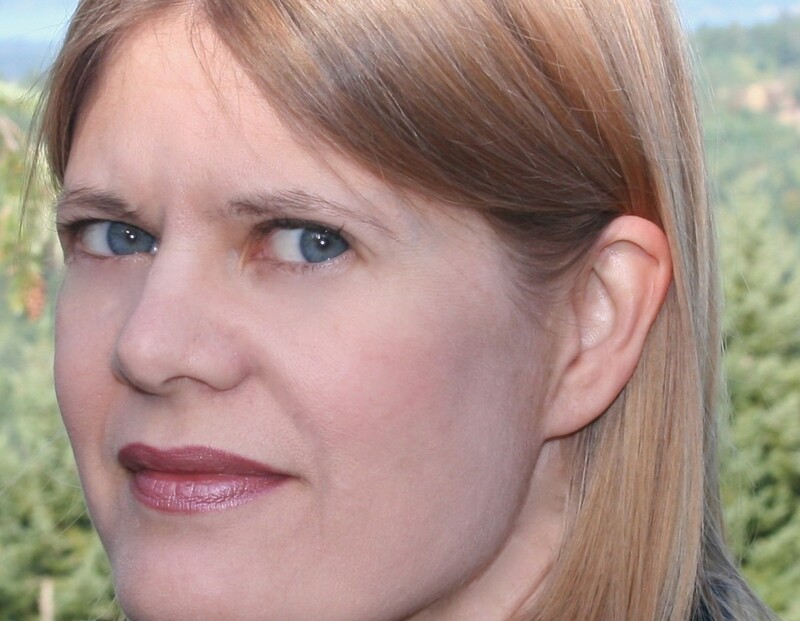 Deborah Campbell has spent more than a decade reporting from such places as Iran, Syria, Lebanon, Egypt, Jordan, Qatar, the UAE, Israel-Palestine, Mexico, Cuba, and Russia. Her writing has appeared in Harper’s, The Economist, The Guardian, New Scientist, Foreign Policy, and The Walrus, and she is the recipient of three National Magazine Awards. 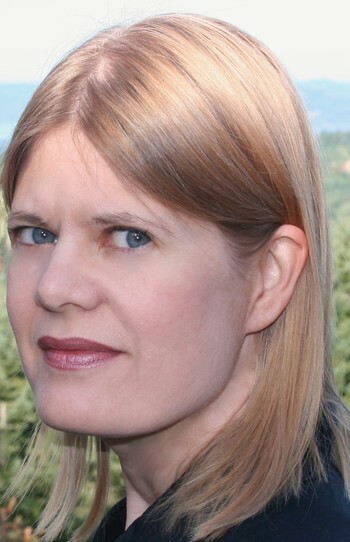 Campbell teaches at the University of British Columbia and lives in Vancouver. 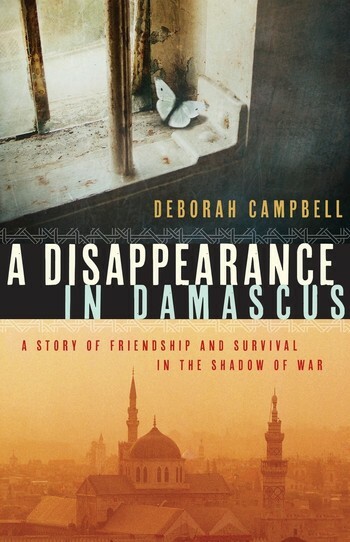 Deborah Campbell and her award-winning memoir "A Disappearance in Damascus"